John McDermott first came to Angkor in 1995 to witness a total eclipse of the sun. 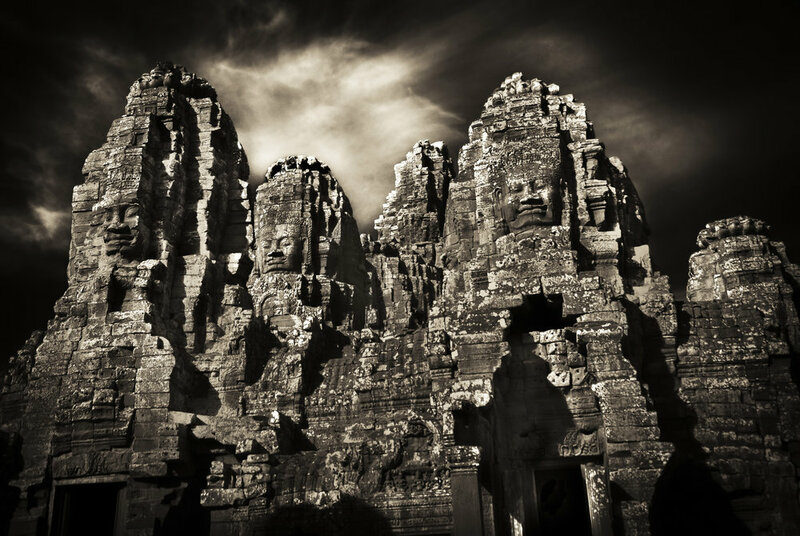 Inspired by the otherworldly light of the eclipse, he spent several years creating a definitive portrait of the ancient temples and the living Cambodian culture around them. Now Angkor is one of the premier tourist destinations in the world, with millions of visitors a year. The images that John captured of quiet temples surrounded by forest and village life are fast receding into history. John now makes his home in Cambodia, and his photography is on exhibit at Park Hyatt Siem Reap. John McDermott’s work is now on exhibition at the Park Hyatt Hotel in Siem Reap. Staff is on duty from 11AM to 7PM every day. The exhibition can be seen at any time – please see reception after staff hours. John's images are available as archival fine art prints. They are all personally created and signed by him, on museum quality cotton rag paper with archival inks. All images are available for purchase in several sizes, including 9x13 inch, 12x18 inch, 20x30 inch and 40x60 inch. Some images are available as open edition prints while others are printed in limited editions. Elegy: Reflections on Angkor is the definitive collection of John McDermott’s photography of Angkor. The newly printed second edition includes 45 new images. 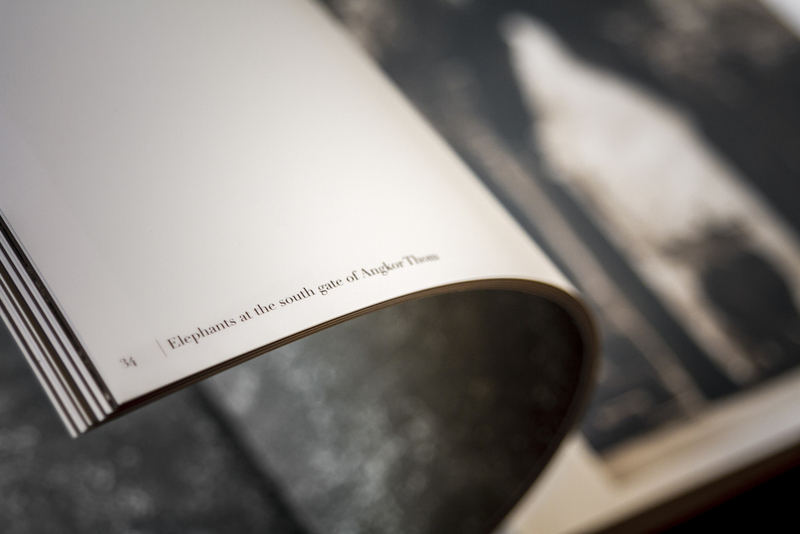 Elegy: Reflections on Angkor is also available in a special limited edition of 101 books, each of which is signed and numbered by the artist and comes with an original archival print of one of John’s most beloved images, Elephants at the Gate, in a custom clamshell case. This luscious coffee table book with its gorgeous images and subtle tonalities is a collector’s keepsake.